Calving gates are becoming a necessity on Irish farms. 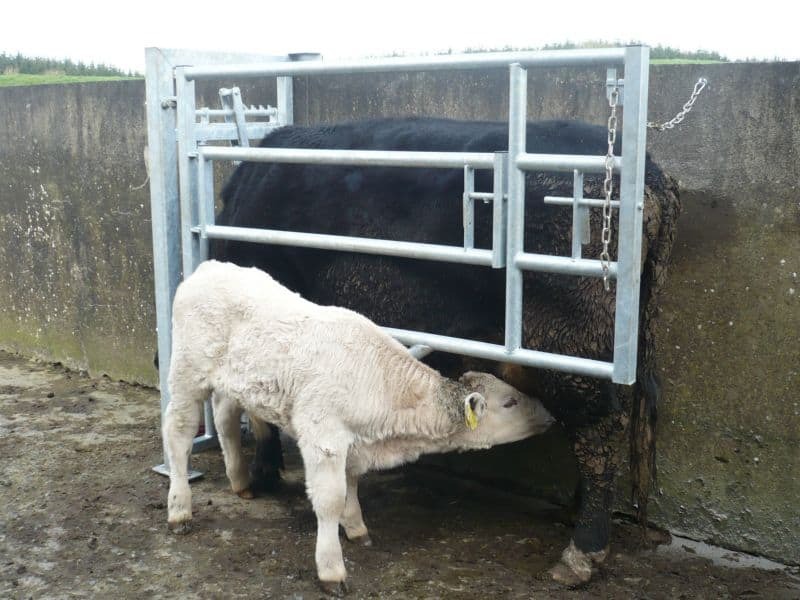 As the value of the stock increases, it is becoming more important for farmers to ensure a successful birth. 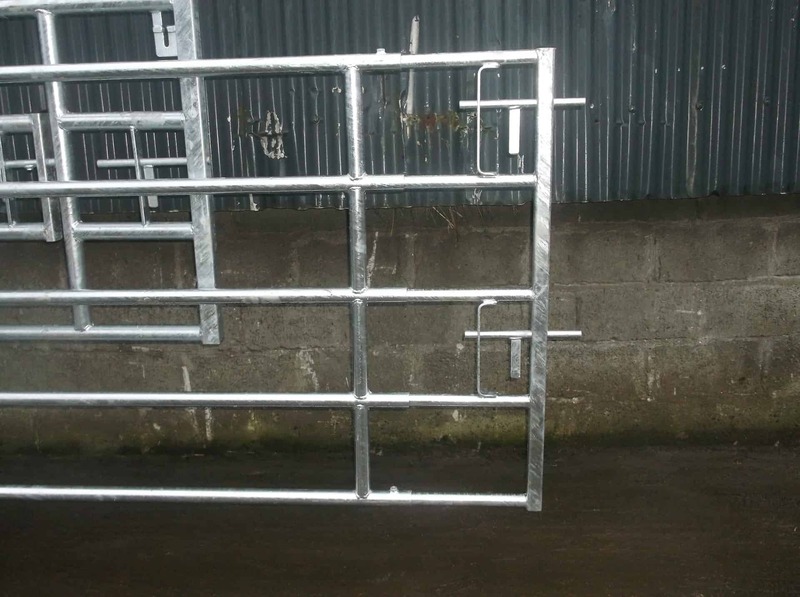 Calving gates are an ideal product to aid this process. 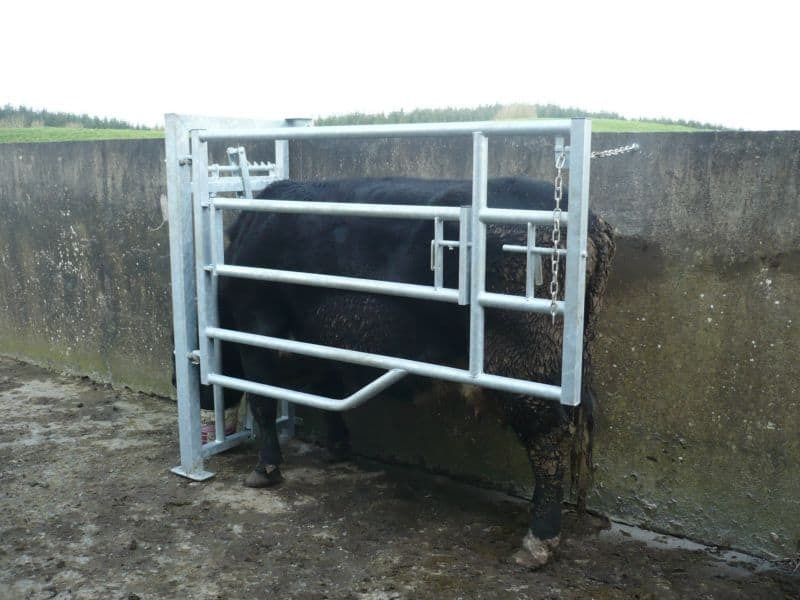 In response to many requests, Tully Forge has developed a range of calving gate options. 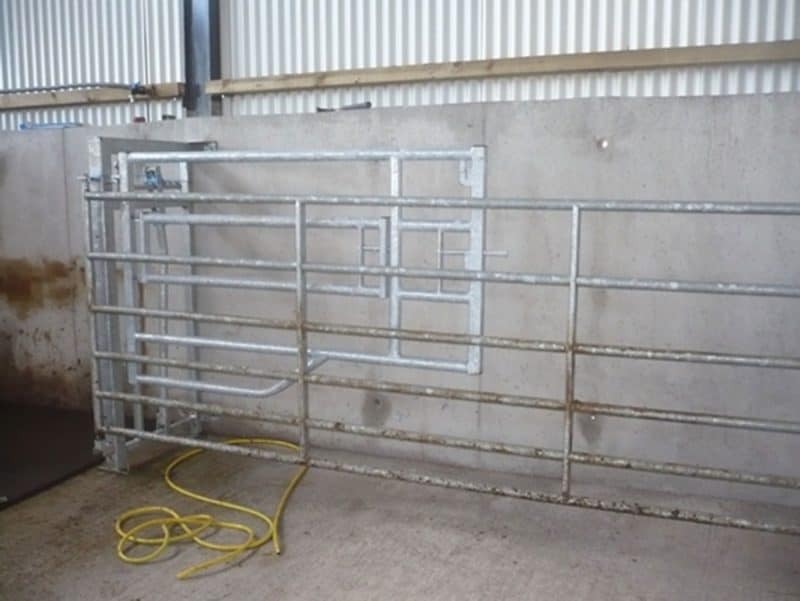 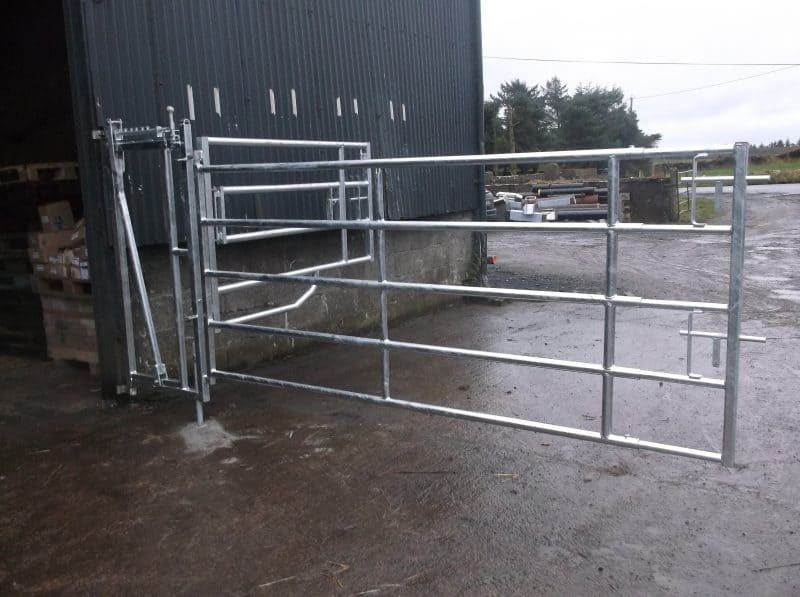 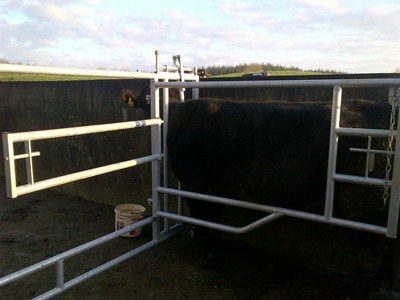 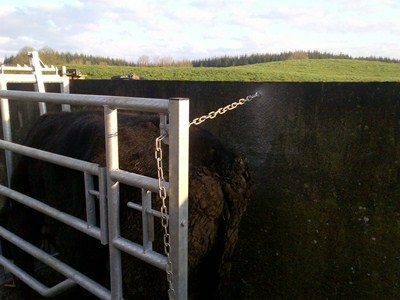 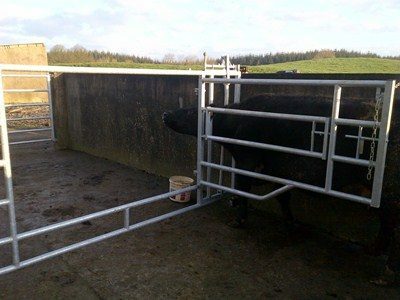 This 3 in 1 calving gate is a heavy duty gateCalving-gates made from 2.6mm tubing. 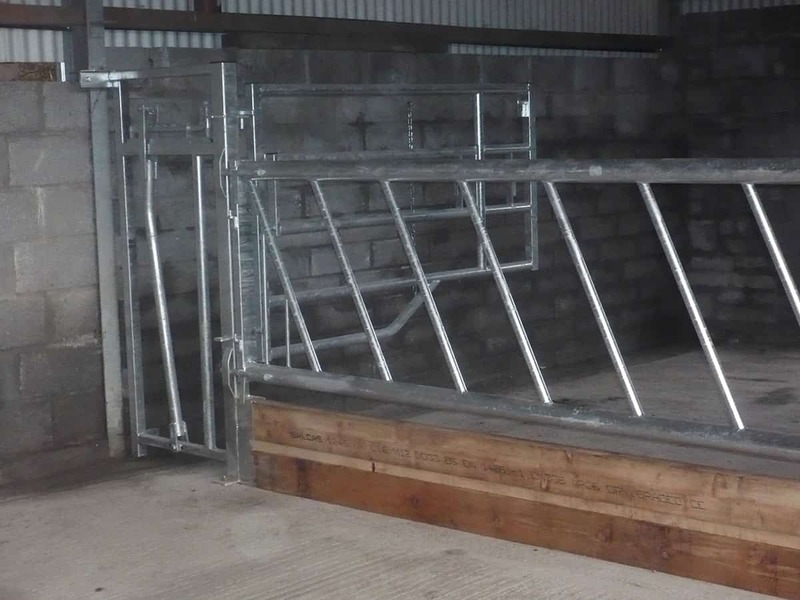 This triple gate design is perfect for hanging between two cubicles and can be operated from both sides. 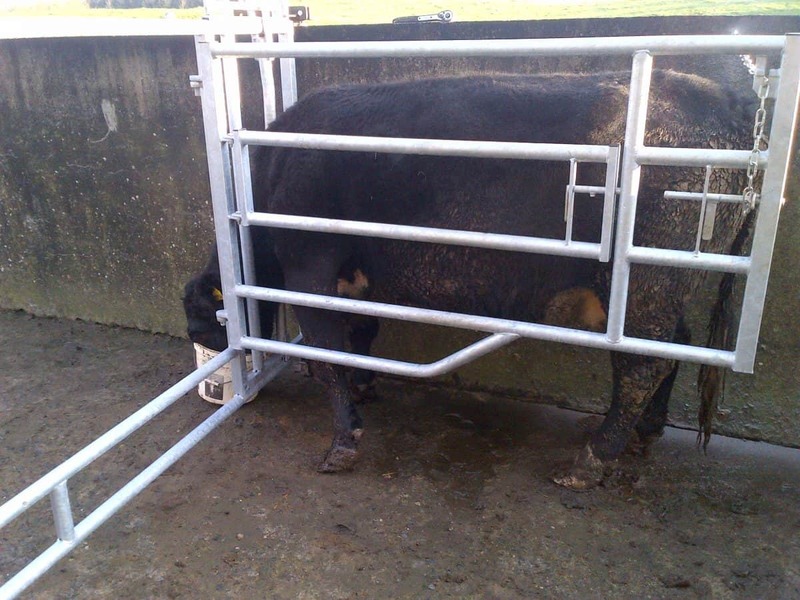 The user can secure the cows head in the sculling gate which has a quick release at the top. 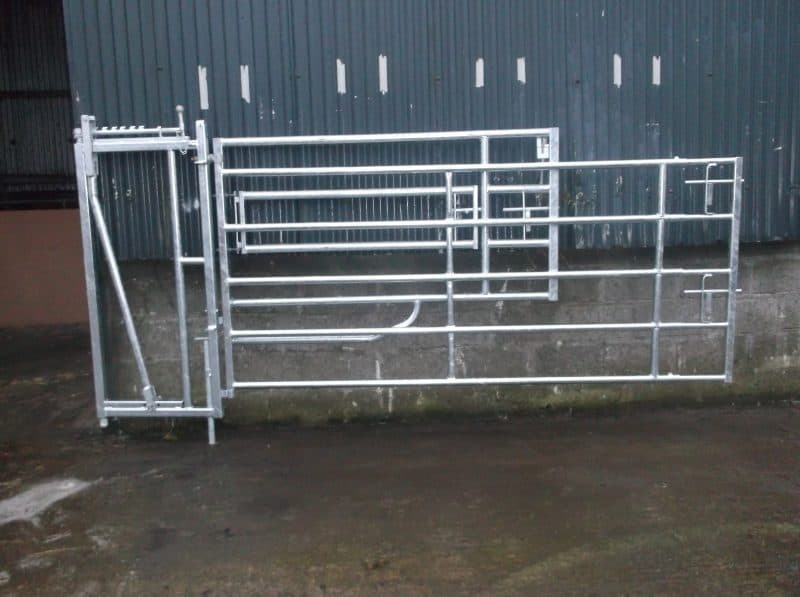 This part of the gate can also be quickly disassembled in case the cow goes down. 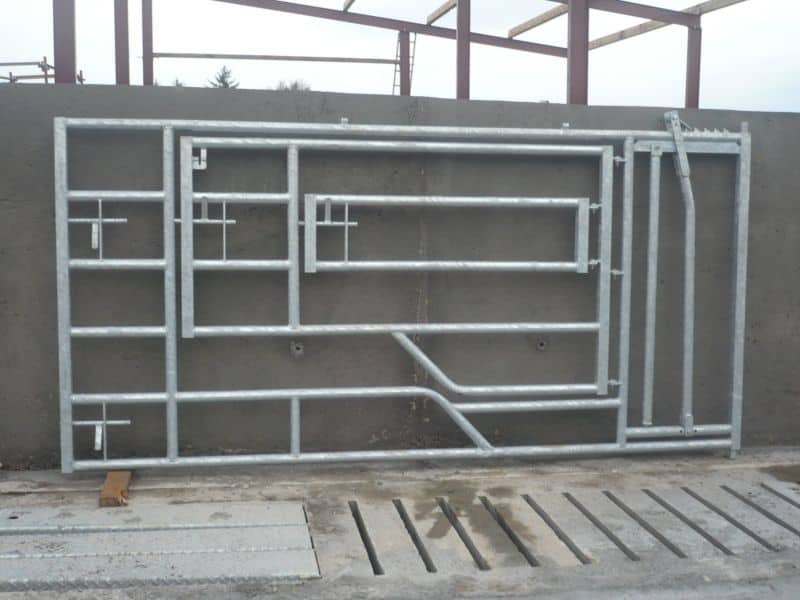 The middle gate, which is designed with a step to allow for sucking, is then swung around and secured to the wall with a chain. 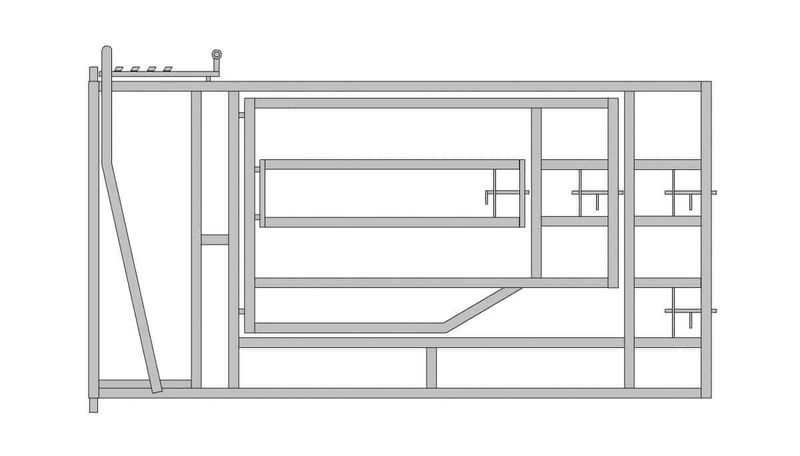 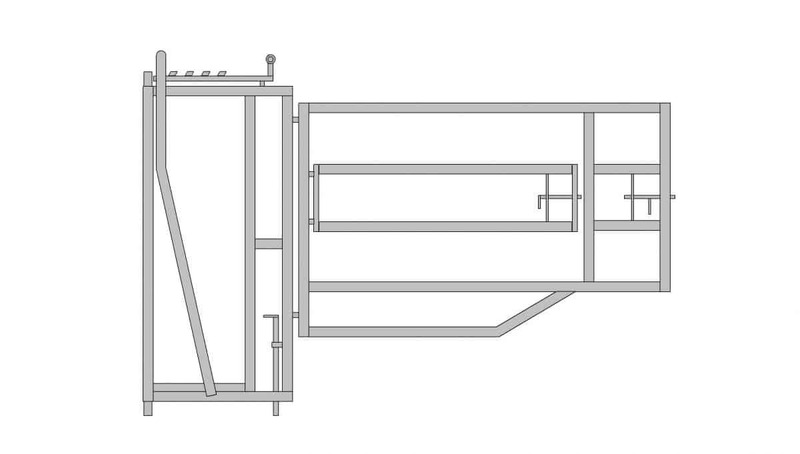 In the event of a C section, the internal bars can be swung open to allow access. 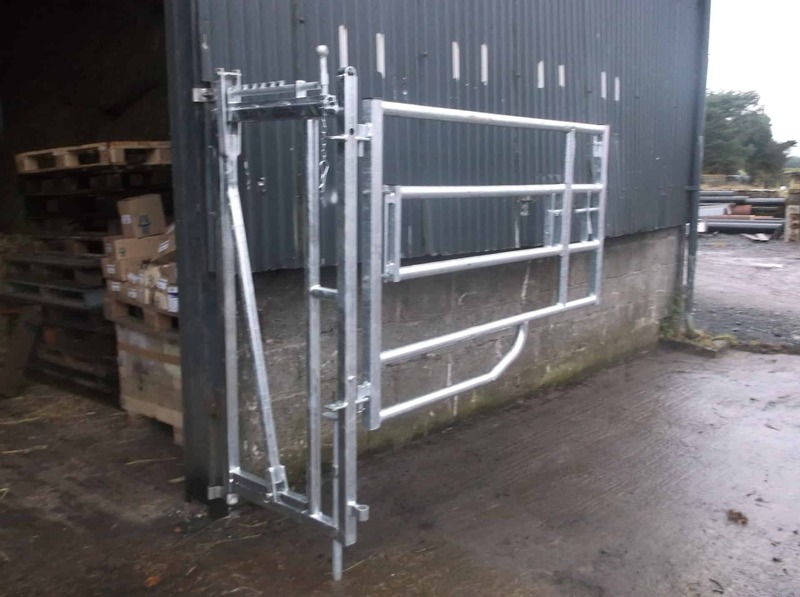 This Compact calving gate is a heavy duty gate made from 2.6mm tubing. 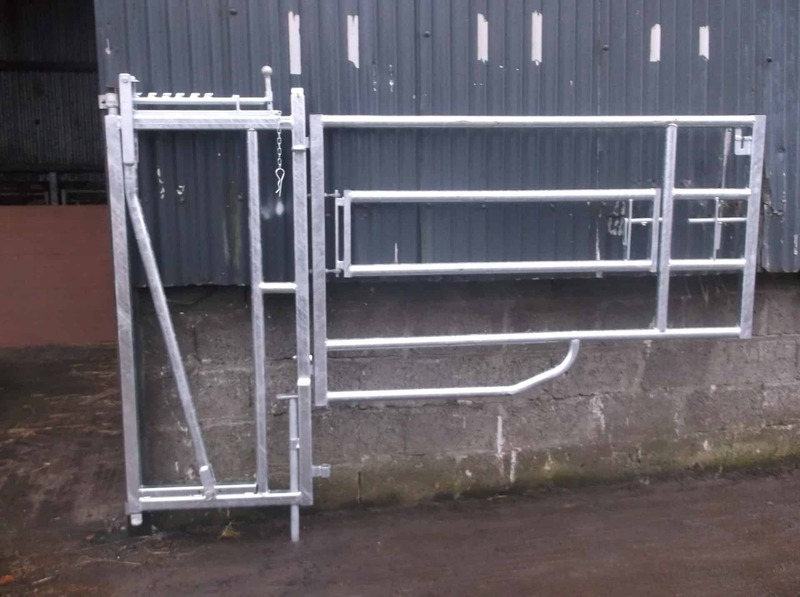 This design is perfect for hanging between two cubicles and can be operated from both sides. 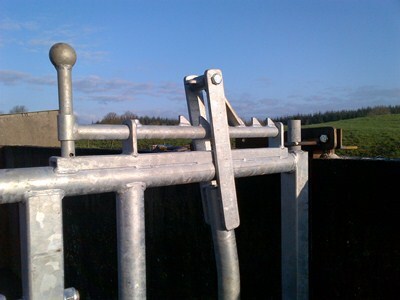 The user can secure the cows head in the sculling gate which has a quick release at the top. This part of the gate can also be quickly disassembled in case the cow goes down. The middle gate, which is designed with a step to allow for sucking, is then swung around and secured to the wall with a chain. 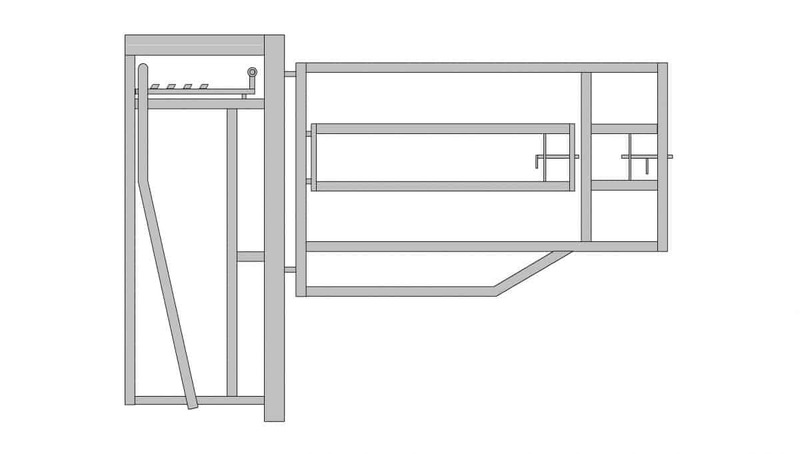 In the event of a C section, the internal bars can be swung open to allow access. The sculling gate is secured in place with a ground bolt and the entire calving can be neatly folded away against a wall. Adjustable gates are available to attach to the sculling gate and form a pin. 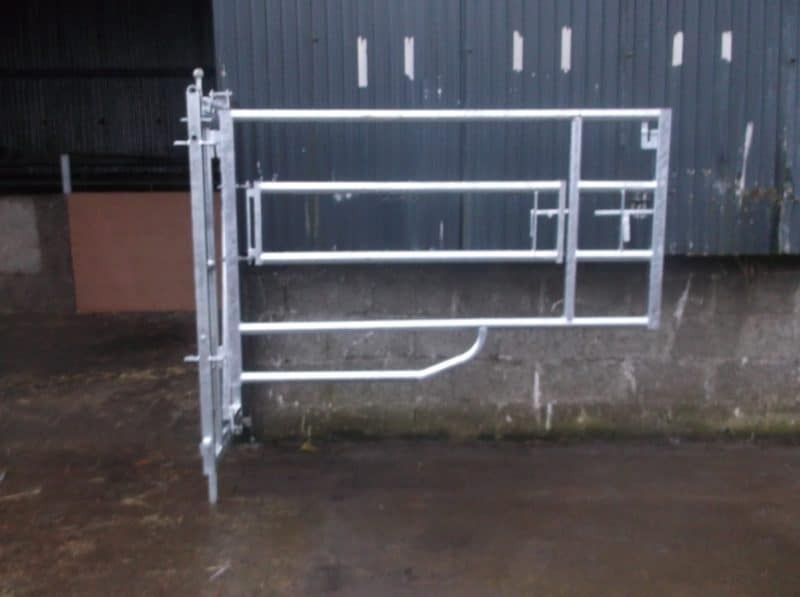 The divided calving gate is another popular option that we manufacture. 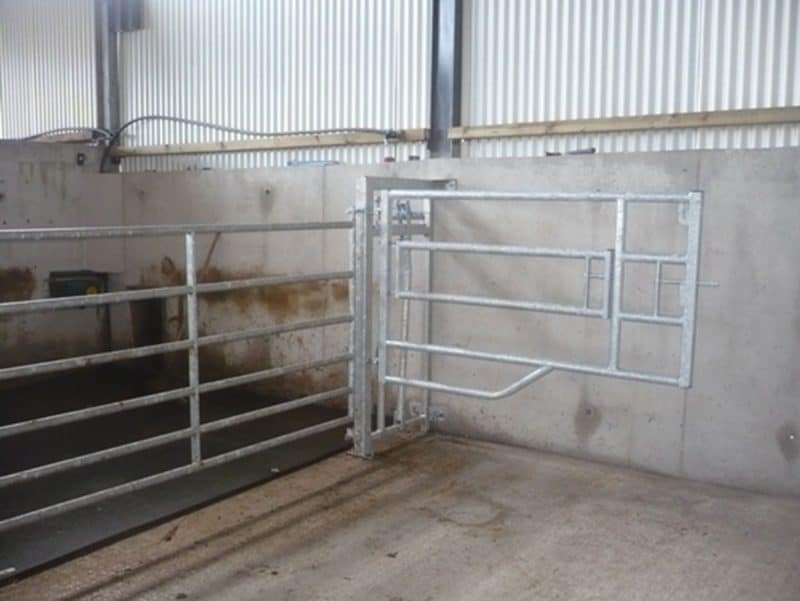 This system allows the farmer to make use of the feeding passage as well as the calving cubical. 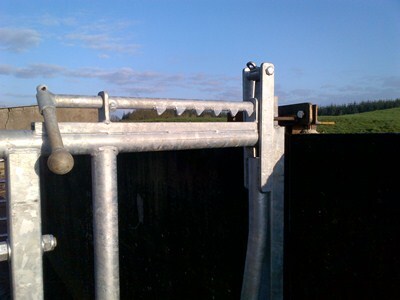 The sculling gate is retrofitted into a barrier and the calving gate, which can be attached either side, is hung off the post. 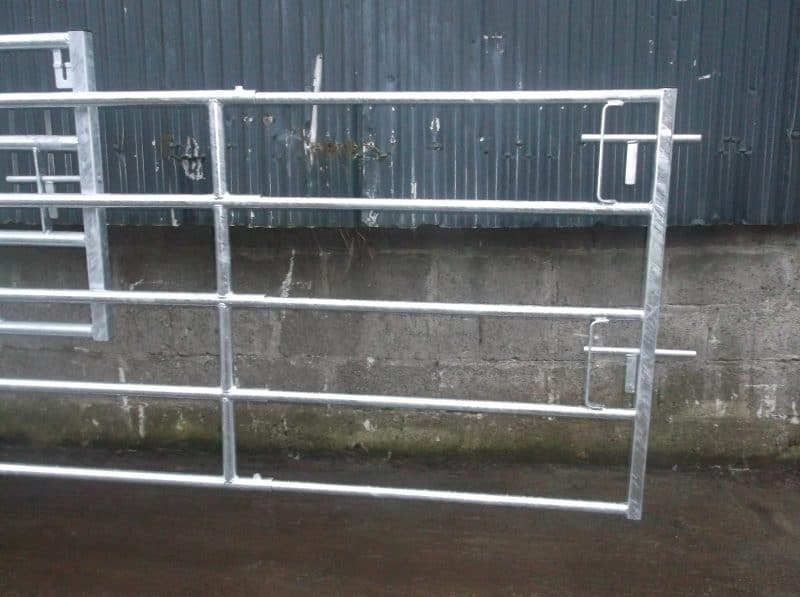 The gate is then secured with a chain. 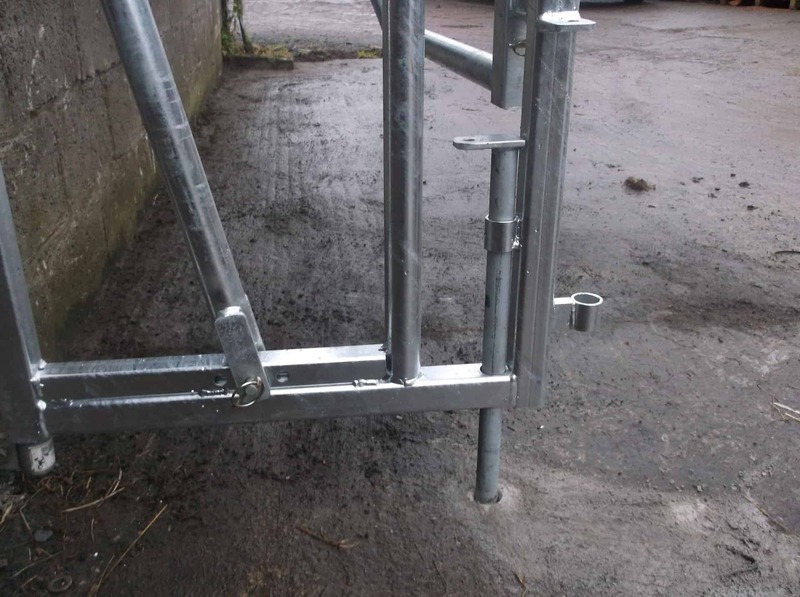 This option also incorporates a quick release on the sculling gate. 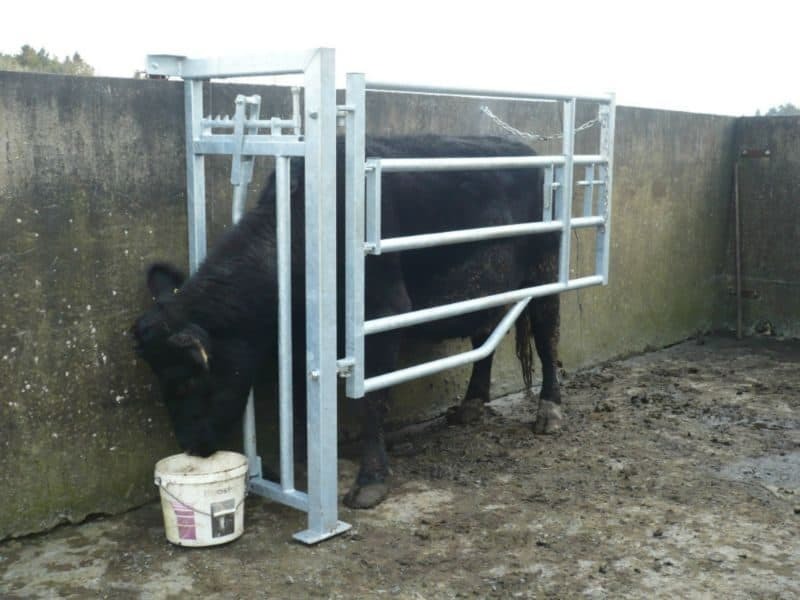 The calving gate can be sold separately and used as part of a crush.